An alternative account of Spanish history, it argues in defence of cultural and linguistic diversity, providing a case for political devolution and independence. Written before, during and after the Spanish Civil War, it reflects the tensions in Spain leading up to the conflict from a Galician perspective, as well as the utter desolation and burgeoning optimism after the devastating events of 1936–39. 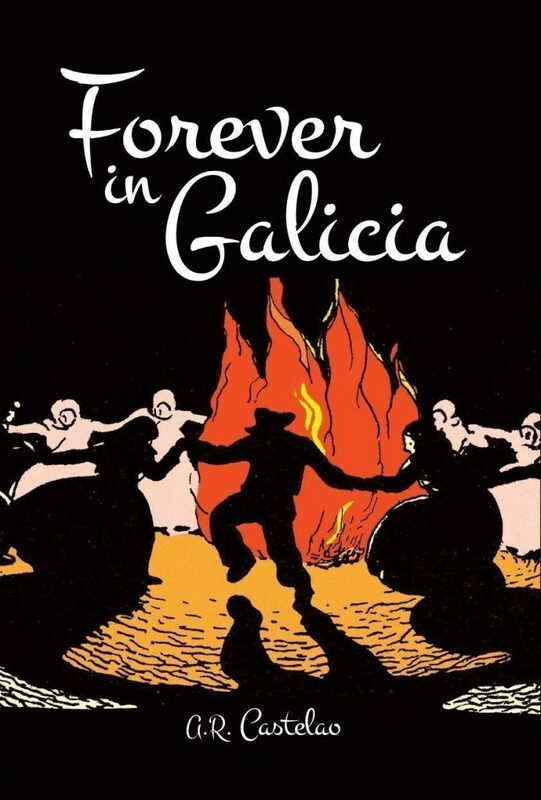 The obstinate and determined humanity of Castelao permeates these pages with a love for a home that he would never see again, his moral and ethical argument compelling and still applicable to Galicia and other contexts around the world in the twenty-first century. This iconic work has been translated from Galician into English for the first time. Craig Patterson is a freelance translator. Amongst other works, he has translated Sempre en Galiza by Castelao (published as Forever in Galicia, Boutle, 2016), A Esmorga by Eduardo Blanco Amor (published as On A Bender, Planet, 2012), and various collections of poetry by Francisco X. Fernández Naval. He was born in England, holds an Irish passport and lives in A Coruña, Galicia.